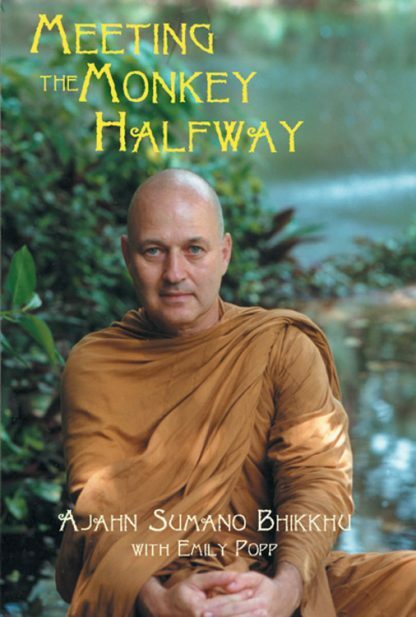 Simple and straightforward, this "little book" is a distillation of 20 years of a Buddhist monk's meditation practice. With a sense of reverence and respect for everything, Ajahn Sumano Bhikkhu shows us how to use only what we need, andthen to use these few things carefully and with discrimination. Meeting the Monkey Halfway is his personal story, and through his story he will help us to open our hearts and relearn the compassion of the Buddha. Index.